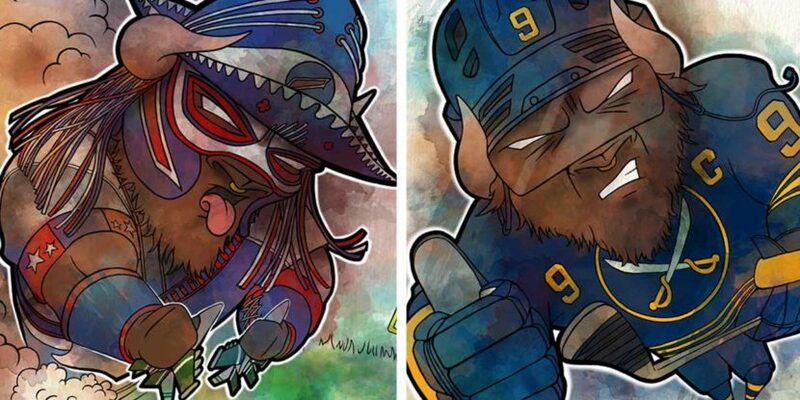 ART GIVEAWAY: Pancho Billa And Jack Eichel Prints! Bills Mafia, we’re giving away some artwork! There are three chances to win these awesome 11″ x 14″ poster prints! 😎 Head over to our social media outlets on Facebook, Instagram, and Twitter to win! 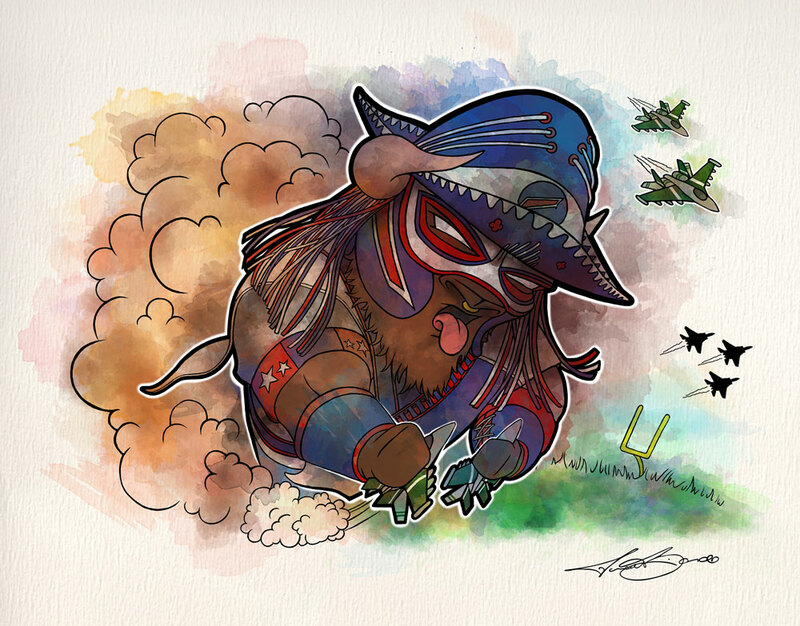 There will be a drawing for each, so up to three winners will take home a Pancho Billa print, and a Jack Eichel print! Take a minute to view Pancho Billa’s Go Fund Me page to send a donation! • “Like” the Biondo Art Facebook page, or if you already “like” us then you’re halfway there! Thank you for participating! The winner will for each social media outlet will be picked on Monday, December 10th, 2018! There will be more art giveaways in the future! If you’re looking for something custom or specific, then you can always contact us, or take a look in the Art Shop for more artwork! 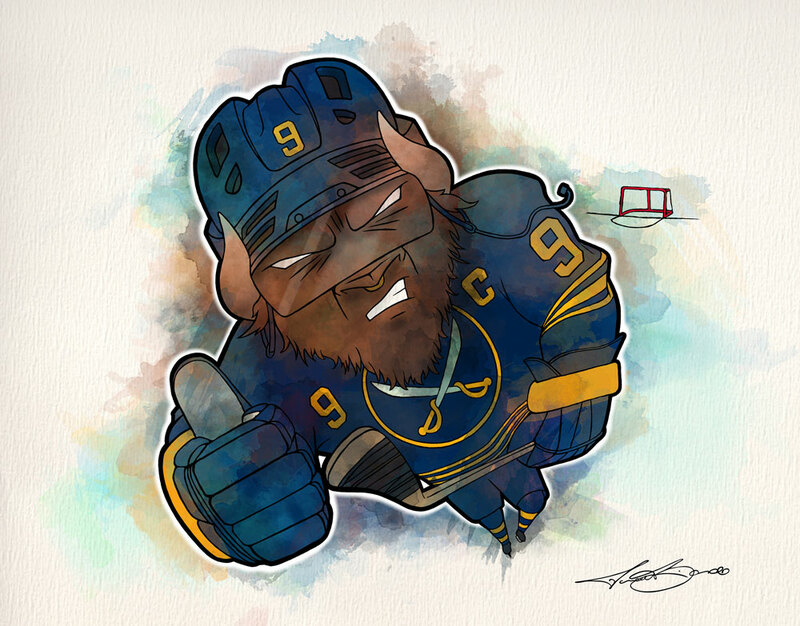 Buffalo Sabres Win 10 Games-in-a-Row!